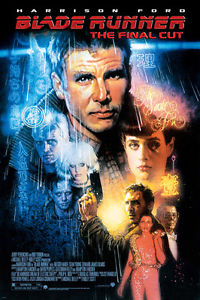 Everyone with an interest in film knows the story of Blade Runner, but a brief summary for those who don’t: in 1982 Ridley Scott directed Harrison Ford in his role as Rick Deckard, the Philip Marlowe of 2019, a police detective devoted to hunting down genetically-engineered robots who are nigh-indistinguishable from human beings save for their super-strength, uncanny intelligence, limited emotional capacity and 4-year lifespan. Test screenings had a mixed response, and the studio forced Ford to add a needless voiceover and Scott to add a spurious happy ending. 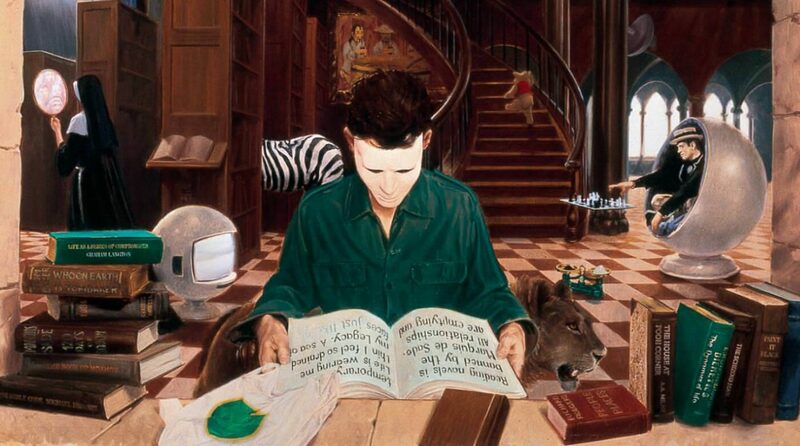 Widespread bootlegging of the pre-voiceover edition prompted Scott to release a director’s cut in 1992, gaining broad recognition of the film’s merits. Now, 15 years later, Scott has used the best technology available to him to produce The Final Cut, the ultimate and definitive version of the movie. Of course, Blade Runner is the second genre-defining SF film starring Harrison Ford whose pioneering special effects and artistic vision had a powerful aesthetic impact to have had a deliciously-remastered rerelease. The first one, of course, is Star Wars. But there’s a fundamental difference betweem Blade Runner: the Final Cut and George Lucas’s new edition of Star Wars: Ridley Scott has a modicum of respect for cinematic history and understands why his creation was good in the first place.